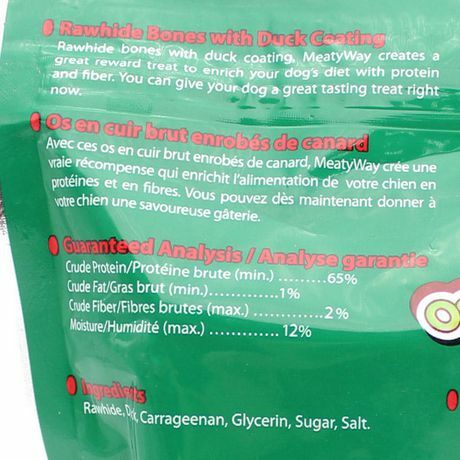 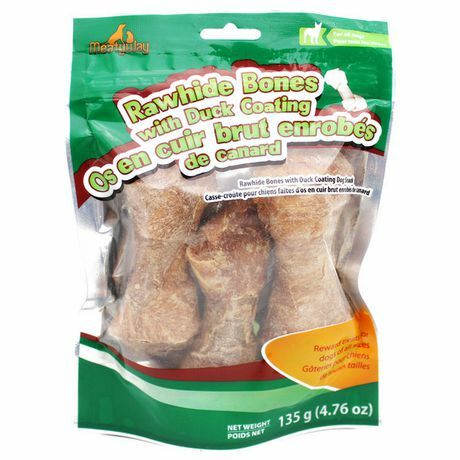 Rawhide Bones with Duck Coating, Meatyway creats a great reward treat to enrich your dogs diet with protein and fiber. 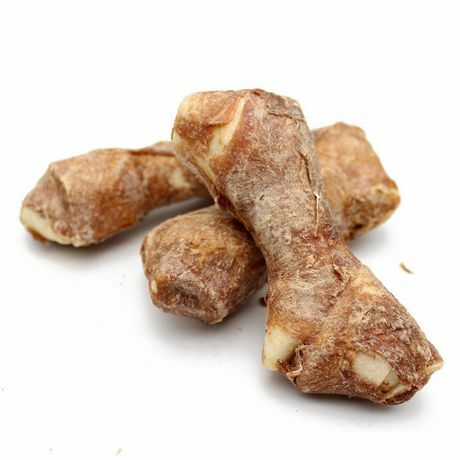 You can give your dog a great tasting treat right now. 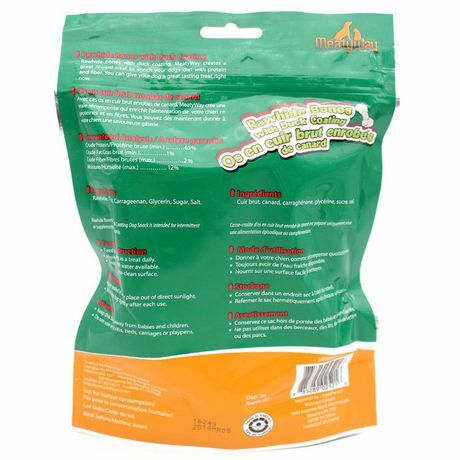 • Recommend feeding your dog on a stain resistant and uncarpeted area, as there is a potential for staining. 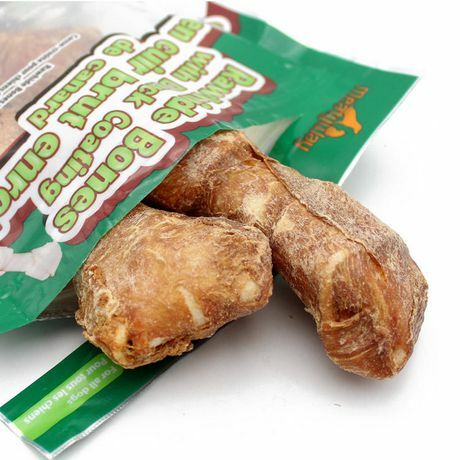 • Keep away from babies and children.